So sometime yesterday evening we hit the 300 mark on our Facebook page. It really amazes us that we have so many fans and that we continue to grow that fan base on a daily basis. It's because of you that we do this as we hope to inspire everyone to get outdoors and enjoy the many gifts that mother nature has given us to enjoy. We especially hope that you will come to East Tennessee and enjoy the abundant outdoor resources available to us here. That's the other reason for our blog, to highlight all that East Tennessee and this region of Southern Appalachia has to offer to the outdoors lover. With that being said, we couldn't be happier to highlight one of Southern Appalachia's outdoor gear makers, Eagles Nest Outfitters (ENO). 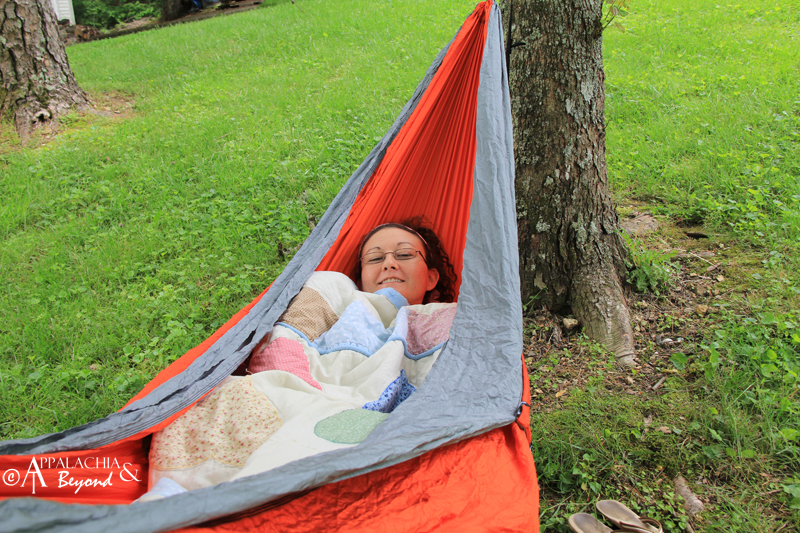 Located in Asheville, North Carolina, ENO makes hammocks and other great outdoor products that make hanging out a true pleasure in the outdoors. If you remember we reviewed a DoubleNest that Robin bought us for Christmas, and we've been using it ever since. Well to help us celebrate, ENO has decided to help us out with a giveaway. Since you, our fans, have helped us to reach that magical 300 number, ENO and Appalachia & Beyond is giving you a chance to win a DoubleNest Hammock and the Slap Straps to hang it with. You can't get any better than that can you? All you have to do is like us and then leave a comment on our Facebook Page that you want to win an ENO DoubleNest Hammock and why you love ENO. In addition, we'll even throw in a Headsweats Adventure Hat. 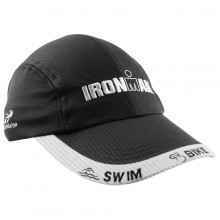 The Adventure hat is made of lightweight Cocona fabric that wicks moisture away while keeping you dry and comfortable. It also has a Cocona terry sweatband for additional moisture management and a velcro back closure The hat is a nice olive green for that foresty look.We will draw a winner on Friday Sept. 23rd at 8:00pm.